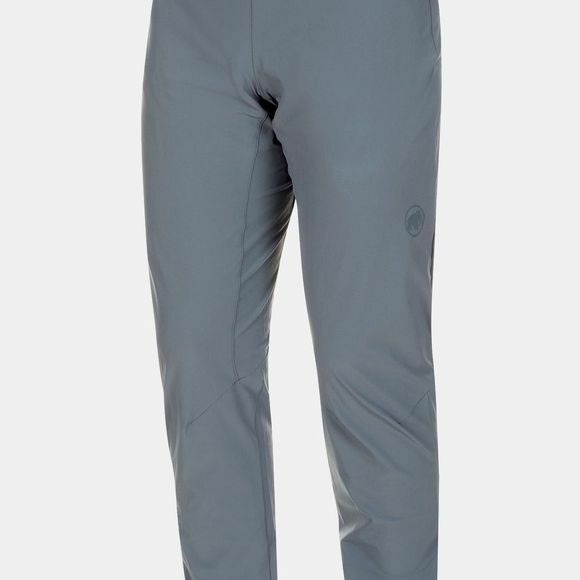 Onwards and upwards: with the Crashiano Pants Men, the next grip is within your reach. 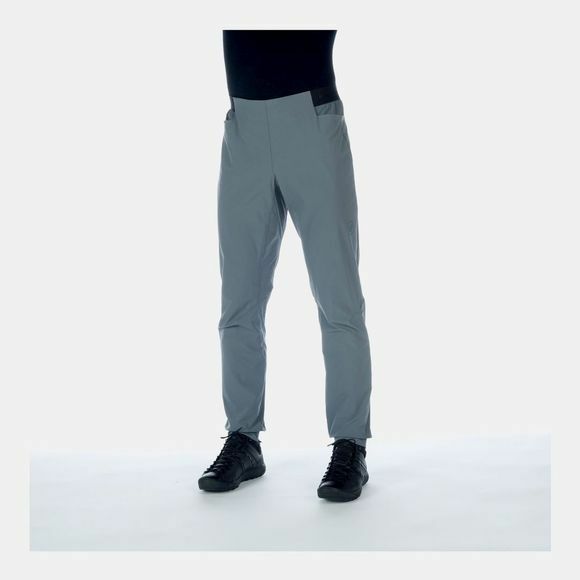 The pants are made from a lightweight and elasticated material to bring you freedom of movement when climbing. They impress with impressive moisture management thanks to a Midori treatment. To ensure there are no obstacles to your adventure on the rock face or in the climbing gym.